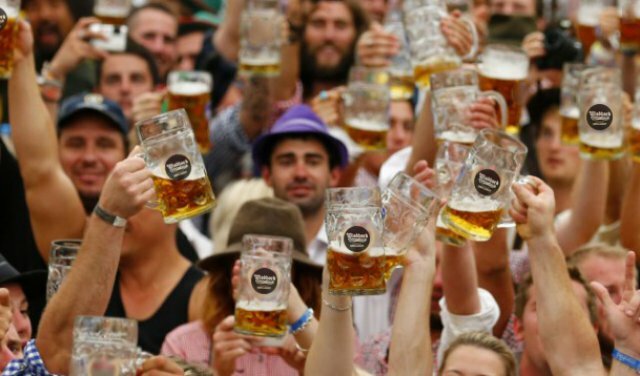 Held annually in Munich, Germany, Oktoberfest is the biggest beer festival in the world, with more than 6 million people from around the globe attending the event each year. Luckily, although we may not be able to go to the festival in Germany, we have our very own Oktoberfest in Cape Town. Oktoberfest Cape Town is sponsored by Windhoek and will be taking place at Hillcrest Quarry on Friday, 21 and Saturday, 22 October 2016. The wunderbar festival will give attendees the opportunity to sample some fine German beer, and even offers traditional food and garments. Activities such as Stamm-sägen (log-sawing) and Bierstemmen (beer lifting) will occur along with a few modern games, such as table tennis. All these activities are sure to make festival goers build up an appetite, and luckily the bash has all a hungry player needs, from bratwurst to giant pretzels. 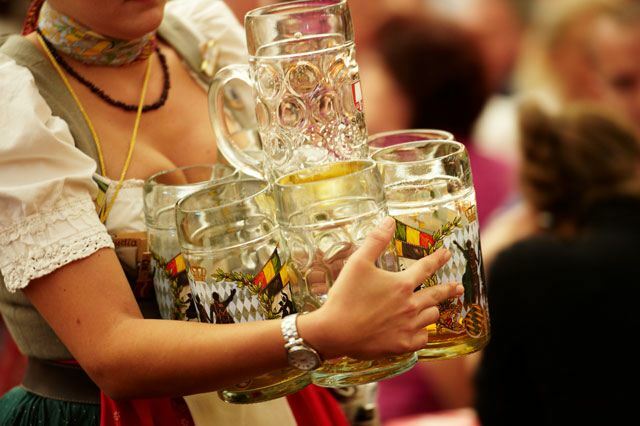 But let’s not forget the most important part of the event – the bier. Festbier, which is brewed especially for the event, will be available, along with a range of Namibia Breweries Limited creations. It will be a day of dancing, drinking, and traditional Oktoberfest fun. On 12th October 1810, Crown Prince Ludwig, who later became King Ludwig I, married Princess Therese of Saxony-Hildburghausen. Citizens of Munich were invited to be a part of the celebrations which took place on the fields in front of the city gates. The royals marked the close of the event with a horse race. This race was repeated the next year and became an annual event. This gave rise to Oktoberfest. In 1811, the first Agricultural Show was a feature added to the annual horse race event, with the plan of promoting Bavarian agriculture. Although the horse races are no longer held today, the Agricultural show is still held every three years during Oktoberfest on the southern part of the grounds where the festival is held. There wasn’t really a lot of amusements in the first few decades, but the small beer stands rapidly grew in number. In 1896, these stands were replaced by beer tents and halls. The rest of the festival grounds were taken up by a funfair. Today, Oktoberfest is the biggest festival in the world – with around 6 million visitors from around the globe – and is still held on the same site it was first held on in 1811. But besides the main Oktoberfest, there are a number of other (much smaller) Oktoberfest festivals held around the world – such as Oktoberfest Cape Town! 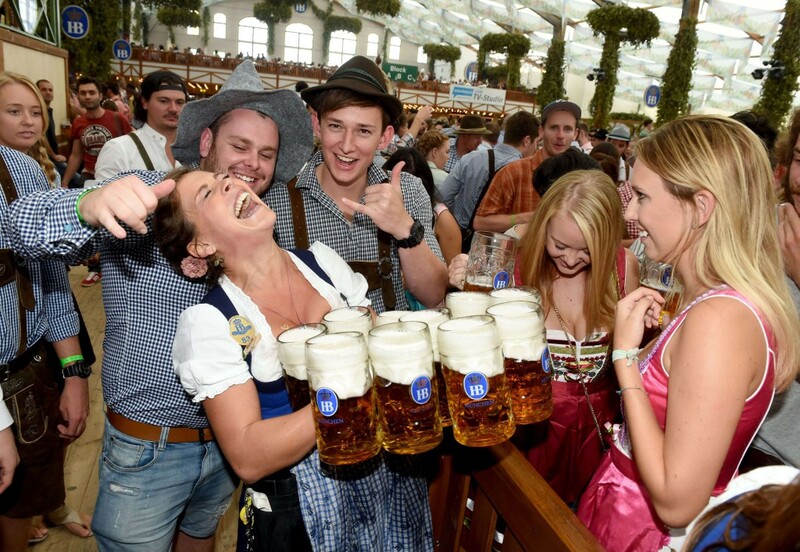 What’s special about Oktoberfest is the celebration – not just of beer – but of German culture. But festivals and beer isn’t the most beautiful thing about this culture – the language is. Though many people believe that German is a harsh sounding language, the opposite is true. It may not be as melodic as the Romance languages, but it does have its own kind of beauty – and is quite easy to learn. If you have been wanting to learn German in Cape Town – or are considering it now – you don’t need to look any further than the Language Teaching Centre (LTC). 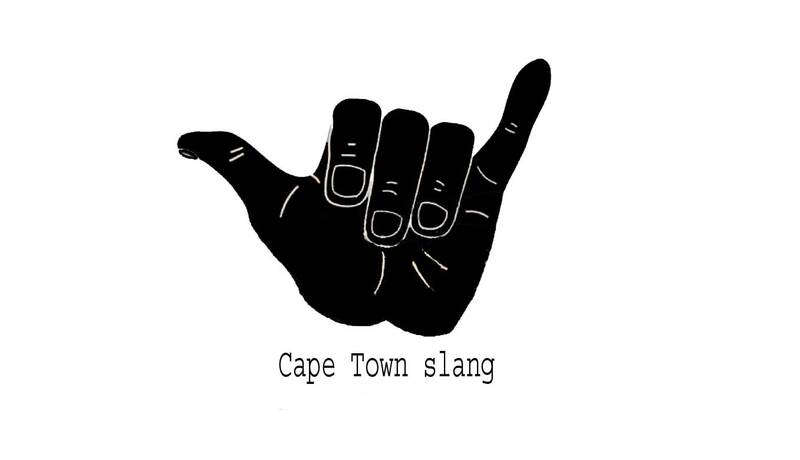 LTC is a language school which offers language classes in Cape Town. Learners get taught by highly qualified teachers in a nurturing and positive environment, be they from the area or from overseas. It is especially useful to foreign students, as LTC offers English courses in Cape Town that not only allow students to learn, but to also engage with classmates from different backgrounds and cultures. LTC meets all your language learning needs.